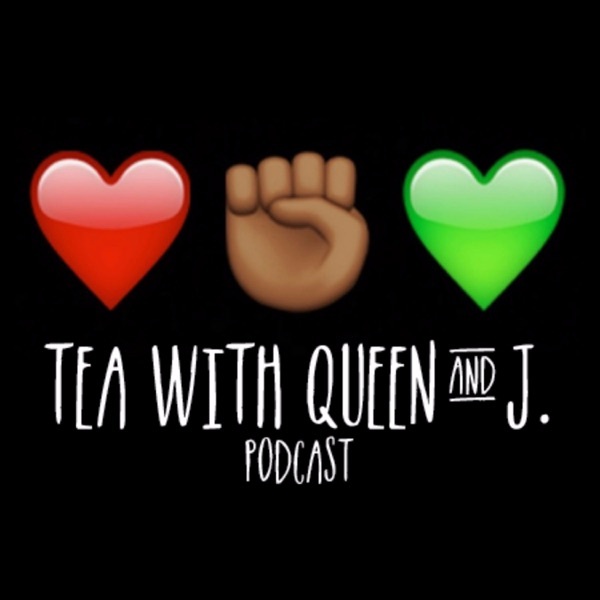 On this episode… Our moment in Black hair gets unexpectedly emotional, we finally talk about that hate crime scandal that we didn’t never talk about yet, and the relationship between the Black & Latinx community is too nuanced for even that sentence. AUSTIN, TX #PodinLiveSXSW - Join Tea with Queen and J., Berry of Podcasts In Color, Diamond Stylz of Marsha’s Plate, Estephanie of Bag Ladiez, and Sam of Inner Hoe Uprising for a podcast meetup on Wednesday March 13th, from 6-9pm at Licha’s Cantina, 1306 East 6th Street, Austin, TX. OPEN TO ALL NO SXSW BADGE REQUIRED.